We specialize in vinyl siding, roofing and all types of windows. No job is too big or too small. Our custom quality is unsurpassed and our prices are tough to beat. We are dedicated to serving Long Island homeowners with services and products that will not only beautify the look of their home but increase the value while decreasing their energy costs. Our company was established in 2000 and has been responsible for providing outstanding Exterior Remodeling ever since. 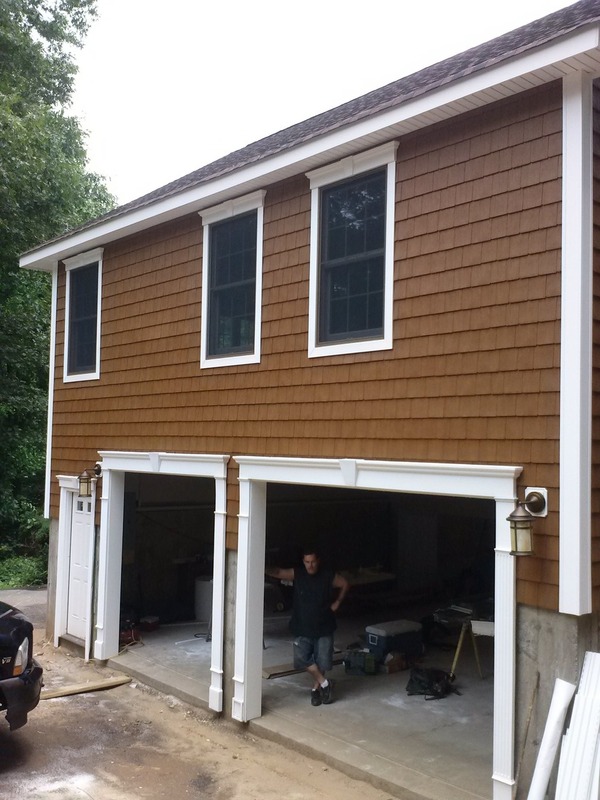 Our specialty is in the area of vinyl siding, windows, roofing, decks, etc. We have an A+ rating with the BBB. We are licensed and insured in Suffolk and Nassau county. We are VSI certified installers. Our regular customers particularly value our quality craftsmanship, and attention to detail. Our business is located in Holbrook, NY. Ponce Perfections is always here for you. Schedule your free at-home estimate by calling (631) 445-7942 or emailing us anytime! Copyright ©2019 Ponce Perfections - Long Island Construction. All Rights Reserved.